365 Fashion and Lifestyle: Easter inspiration. Easter has never been more exciting then when I was a kid. I was so happy because I knew that I was going to get new clothes, go to the church with my mother and my grandmother, eating "cozonac" (some sort of a huge muffin with cocoa and nuts) and to cracking red eggs... But I am telling you: clothes were on top of my list. 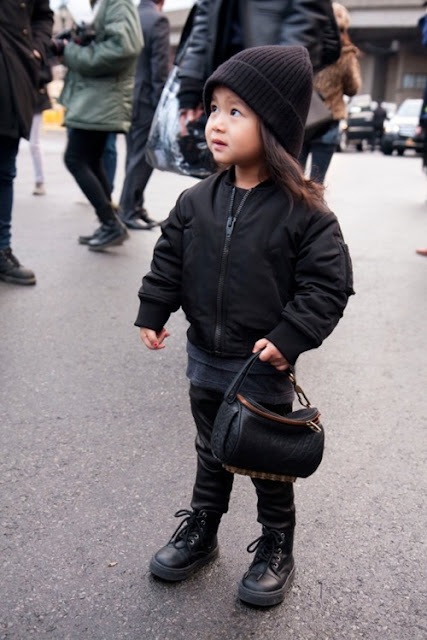 That is why, tomorrow, my post is dedicated to fashionable kids. And I am using this beautiful picture of Ali Wang for inspiration.